Powerful stem cells injected into the eyes of 18 patients with diseases causing progressive blindness have proven safe and dramatically improved the vision of some of the patients, scientists report. Three years of follow up show that vision improved measurably in seven of the patients, the team at Advanced Cell Technology report in the Lancet medical journal. In some cases, the improvement was dramatic. “For instance, we treated a 75-year-old horse rancher who lives in Kansas,” said Dr. Robert Lanza, chief medical officer for the Massachusetts-based company. The rancher had poor vision — 20/400 in one eye. Not all the patients improved and one even got worse. 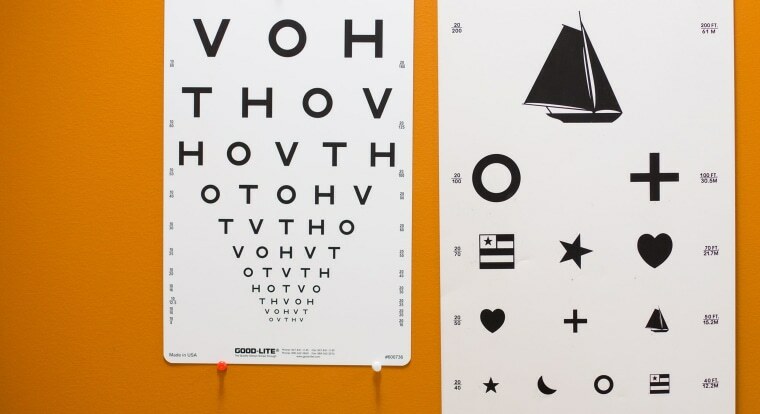 But overall, Lanza’s team reported, the patients’ vision improved by three lines on a standard vision chart. The researchers treated only one eye in each patient. There was no improvement in vision in the untreated eyes. The patients had either Stargardt’s disease, a common type of macular degeneration, or dry macular degeneration, which is the leading cause of blindness in the developed world. There are no treatments for either condition, and patients gradually lose vision over the years until they are, often, blind. Lanza’s team used human embryonic stem cells, made using human embryos. They are powerful cells, each one capable of giving rise to all the cells and tissues in the body. The ACT team took one cell from embryos at the eight-cell stage to make batches of these cells. They reprogrammed them to make immature retinal cells, which they injected into the eyes of the patients. The hope is that the immature cells would take up the places of the degenerated cells and restore vision. Scientists hope to use them to regenerate cells, tissues and even whole organs. But their use is controversial because getting them usually requires destruction of a human embryo. There had also been fears that they may be too powerful to transplant into people — perhaps developing into more tissue types than desired, or forming a tumor known as a teratoma. Lanza’s team found no such safety issue. Dr. Anthony Atala, director of the Wake Forest Institute for Regenerative Medicine, called it a “major accomplishment." Induced pluripotent stem cells are made using mature cells, often a bit of skin. They are genetically or biochemically tricked into regressing into a stem cell-like form, and their use is less controversial, but also highly experimental.